We college students have one thing in common. We love food. After a late night library session or after a killer party, you’ll get a sudden craving for food; but where should you go? Below are my suggestions to satisfy your late night cravings. 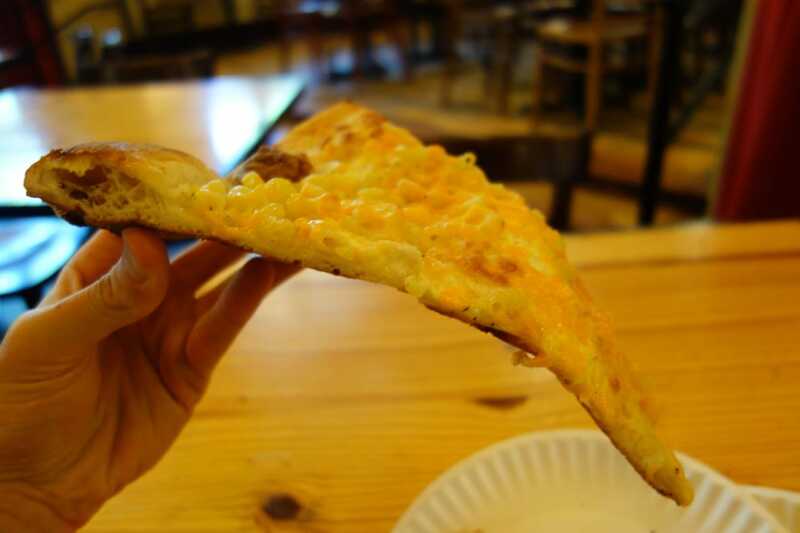 Pizza: Check out Ian’s on State St. (near the capitol) or on Frances St. (kitty-corner from Wando’s). Ian’s has any pizza you can think of. For a full menu, click here. My favorites are Smokey the Bandit (BBQ chicken bacon ranch), Smoked Brisket and Tots, Penne Alfredo, and Mac n’ Cheese. All specialty slices are $4 and the traditional slices (cheese, pepperoni, or sausage) are $3.00. It’s a little pricey for one slice, but it’s New York Style so the slices are big. Sweet Eats: Take a walk to the south edge of campus and check out Greenbush Bakery on Regent St. They have a variety of donut options to choose from. I highly recommend the maple glazed. Best of all, its cheap! Most of their donuts are $1, so it fits right into the college student budget. Crunchy: Stop by Qdoba on State St. or Park St. for some chips and queso, salsa, or guac whatever you like. Early Breakfast: Head east to check out Short Stack Eatery on Johnson St. It’s open 24 hours a day from Thursday to Sunday. If pancakes aren’t your thing, they have you covered. Click here for their menu. Comment your favorite spots as you get to know what Madison has to offer. Welcome to Campus, and happy eating!